With advancing age, toxins called free radicals tend to accumulate inside the body. Arthritis is an inflammatory condition that could involve one or more of your body’s joints. Facing difficulty in falling asleep and staying in bed indicate insomnia problem. Today, every individual faces digestive disorder in some form or the other. 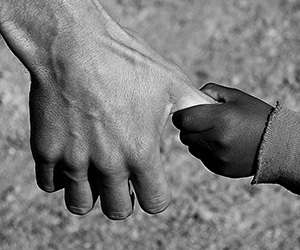 Cancer is a class of diseases characterized by out of control of cell growth. The liver is one of the vital organs of the human body that performs a variety of different functions. Urinary Tract Infections or UTIs are way more common, especially among women. 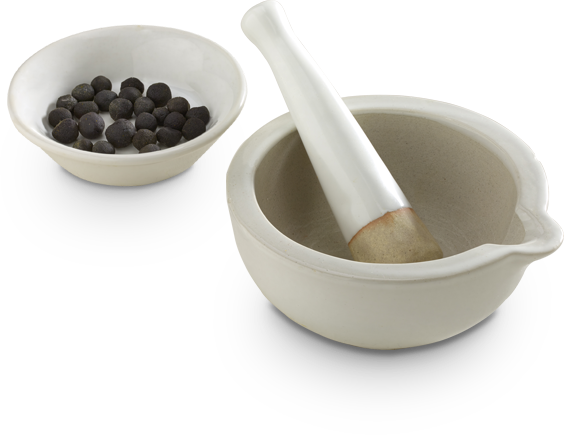 Panchakarma is the traditional Ayurvedic cleanse and detox treatment system. 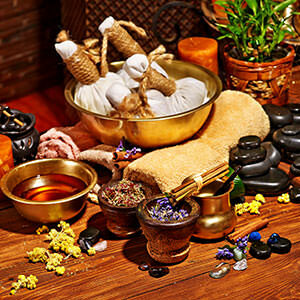 At Ayur Rathna Ayurvedic Resorts Kovalam, get the best ayurvedic treatment in Kerala, as we are specialized in the ancient Indian health science of Ayurveda, the ancient system of healthcare originating from India over 5,000 years ago. Ayurveda is part of a growing global shift towards holistic natural healing, and we are proud to offer a range of best ayurvedic treatment in Kerala specially chosen to suit your individual needs. 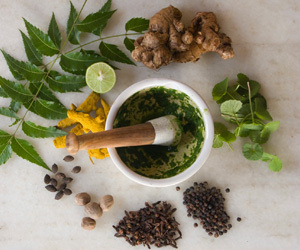 As dedicated Ayurvedic practitioners with years of experience, we'll ensure you receive the right combination of therapies to revitalize both your mind and body, to help bring vitality, confidence, and motivation back into your life, while addressing underlying health concerns and calming the mind. A Specialized Ayurvedic Full Body Deep Tissue Massage, using long stroke techniques. Continous streaming of medicated herbal oils on to the forehead in an oscillating manner. Pain reliever and Detoxifier. Heated Medicines are wrapped up in clothbags and massaged on to the effected part of the body. Squeezing of warm medicated oil from a piece of cloth. Warm oil is squeezed over the patient's body. Yoga is not just about the Asanas, Yoga is about freeing ourselves from the turmoil & suffering that result from fluctuations & modifications of the mind. 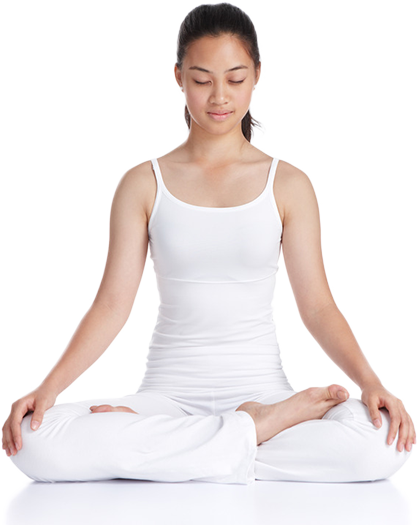 We will train your mind to observe, discern and detach through asana, pranayama, meditation, and other practices. Ayurveda is the oldest medical system in the world and yet the wisdom of the ancient texts is as relevant today as it has ever been. We will help you translate this traditional Ayurvedic Wisdom into a practical and sustainable lifestyle which nurtures you in mind, body, and spirit, naturally. Keep Calm & Swim on! 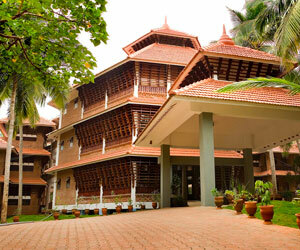 Ayur Rathna Ayurvedic Resort has been Awarded Green Leaf Certification by Govt. 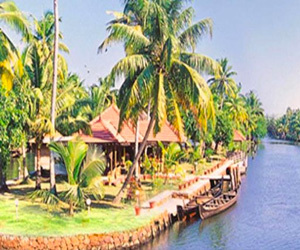 of Kerala for its excellence in facilities and Ayurvedic treatments.